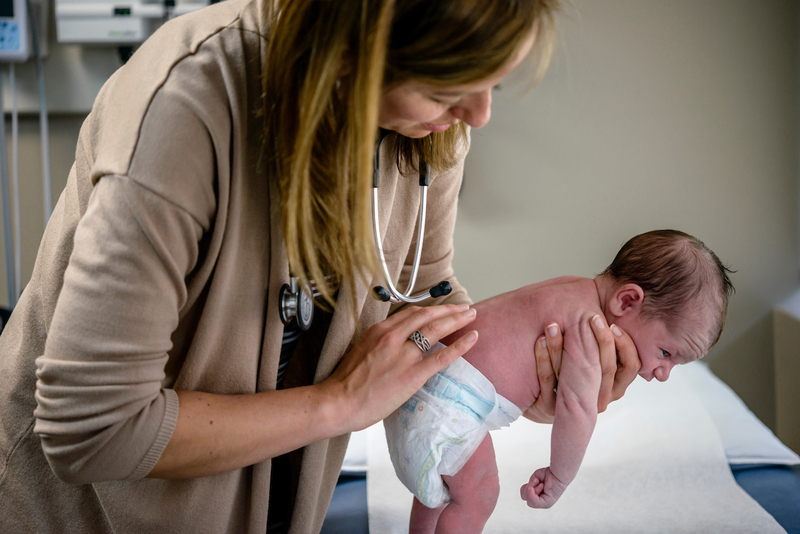 Westgrove Maternity is a group of doctors specializing in family medicine with a focus on obstetrics and maternity care. Working together as a team, we are perfectly positioned to help you throughout your pregnancy, birth and postnatal care. The unique benefit of delivering with Westgrove Maternity is that you and your baby receive continuity of care during your pregnancy and throughout your postpartum care. Your 6-week postnatal care will be in the same setting and with the same team that you got to know before your delivery. What I love most is that they see you through your entire pregnancy; before you are pregnant right up to delivery and through postpartum care. I trust them completely with the care of my children and myself. We specialize in healthy, low risk pregnancies; the national average of C-Section is about 1 in 3 moms (27%) and on average we see about 1 in 6 moms (15%) deliver by C-Section. Over the last five years our team has helped to deliver over 1,000 babies. All aspects of your health are looked after when you deliver with us. We care about your emotional well-being, nutritional needs and physical health and are also able to help you with any underlying health issues that come up throughout your pregnancy. If you are pregnant or thinking about starting a family, we would be happy to support you through the life changing experience of bringing a human being into the world. Read more about our services or simply call us to set up a consultation.